DyNAMC Diversity Unfiltered - DyNAMC Leaders for a Changing World Magazines’ premier podcast talks with Rep. Robin Kelly who is Making a difference through Information Technology. DyNAMC Diversity Unfiltered - DyNAMC Leaders for a Changing World Magazines’ premier podcast. We bring you the voices of today’s renowned societal leaders and average folks talking about what they do, how they got there, and what they're thinking about in the controversial world of diversity, inclusion and race relations. 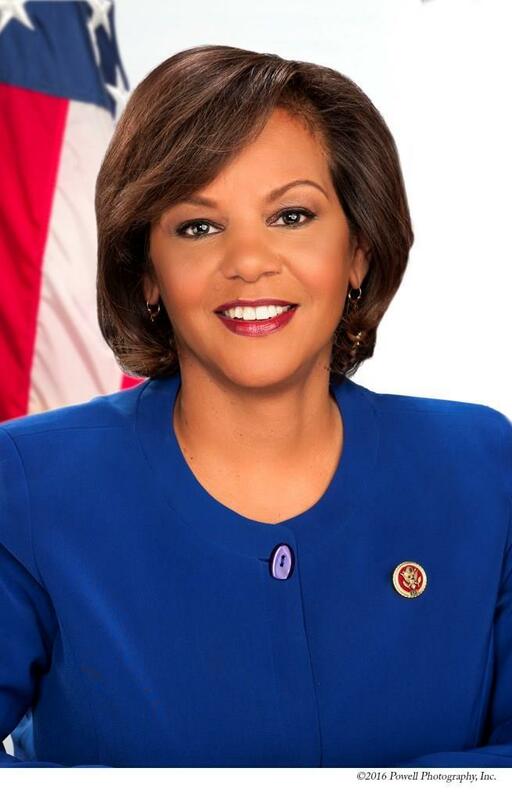 In this episode we talk with U.S. Representative Robin Kelly who is Making a difference through Information Technology. 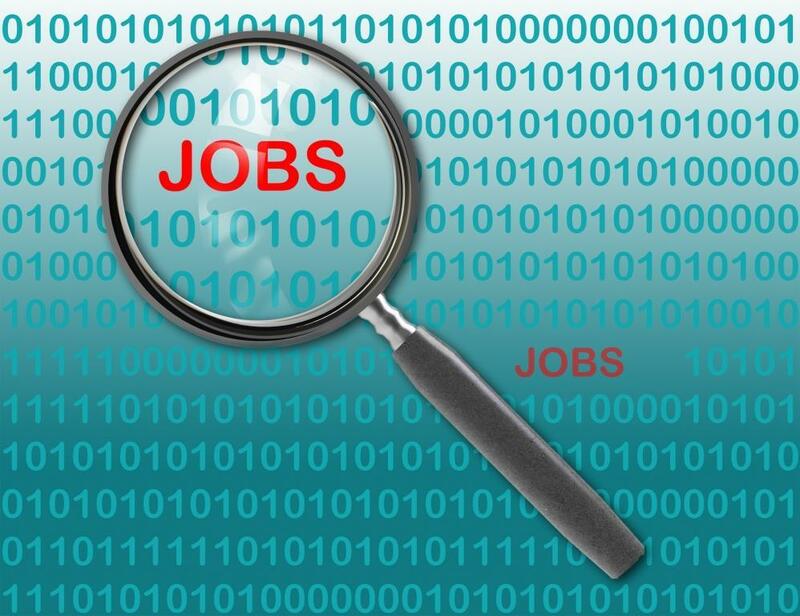 US Representative for Illinois's 2nd congressional district serves on the congressional IT Subcommittee which has oversight jurisdiction over Federal information technology (IT), data standards and quality, cybersecurity, IT infrastructure and acquisition, emerging technologies, privacy, cloud computing, data centers and intellectual property. Rep. Kelly shares her journey with DyNAMC from growing up in New York City, having worked in her family grocery store at eight years old through serving in leadership capacities as a counselor, government and eventually politics.